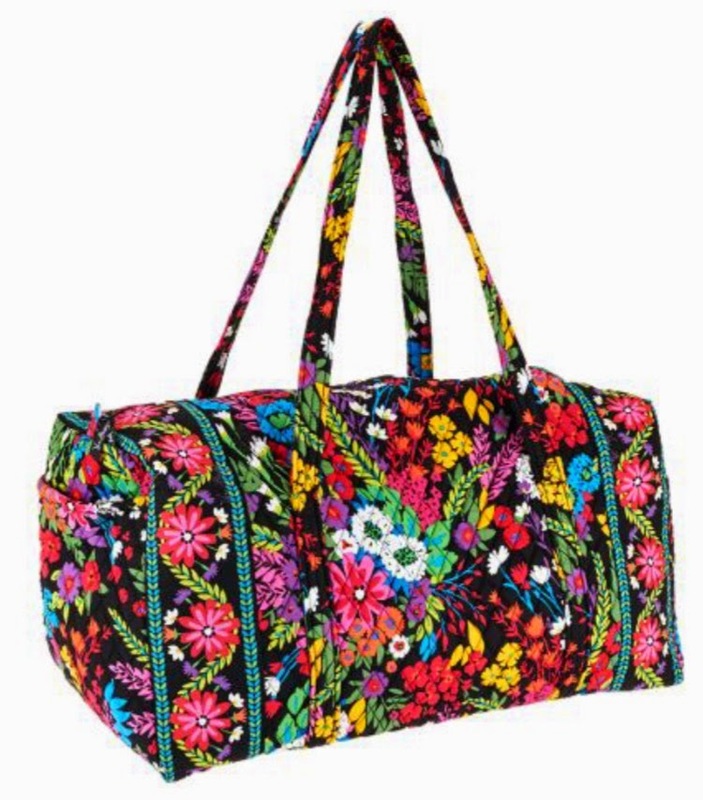 Vera Bradley Disney Sale - Few Hours Only! My life took some twists and turns over the last two years or so and in April 2016 I decided to go back to school to pursue a new career. 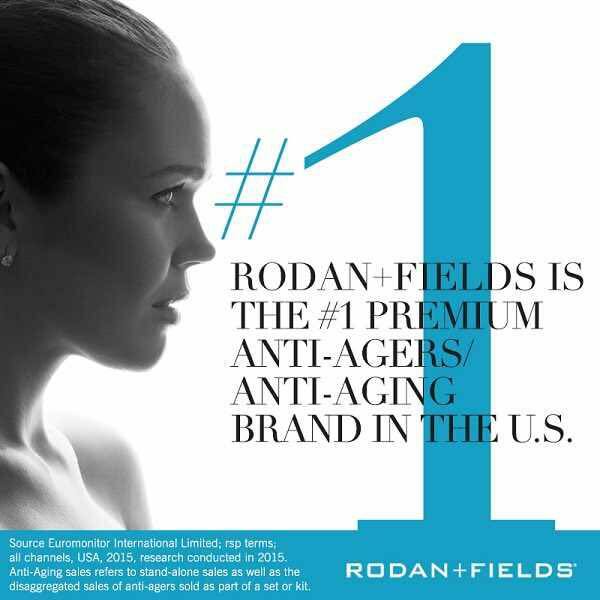 It is an exciting time! It has been a while since I have treated myself to a new bag. While I was home for Christmas even my mother, who never points out things like this, said that my leather bag was looking a little worn out. I tried to remember when I bought it and I think it is probably 7 years old and it is my 'go-to' bag, so it has seen better days. Hard to tell, but the leather is wearing out, the edging on the sides of the handles are cracked and brittle, the hardware was gold and is now silver and brassy. The bag holds so much though! Sometimes I call it my Mary Poppins bag. You can see my Jazzy Blooms sunglass case, Very Berry Paisley accordion wallet and English Rose coin purse. First I decided to get a replacement bag for my black bag. I ordered a Quilted Emma Satchel in black. It looks like it is going to be a nice big bag and I hope that I like how structured it is. I will post some photos once it arrives. I was only going to get the bag, but decided to see what else was on sale, so I added a Christmas Ornament in Kiev Paisley. I have an ornament from every year they have sold them, so it was nice to get the 2016 ornament on sale. Random side-note: my sister was in the Peace Corps and did her service in Ukraine, so I have been to Kiev! 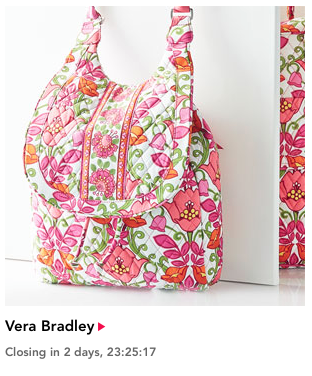 Vera Bradley is also doing a preview of Havana Rose (full release on January12). They have eight pieces currently for sale. So I ordered a Market Tote. 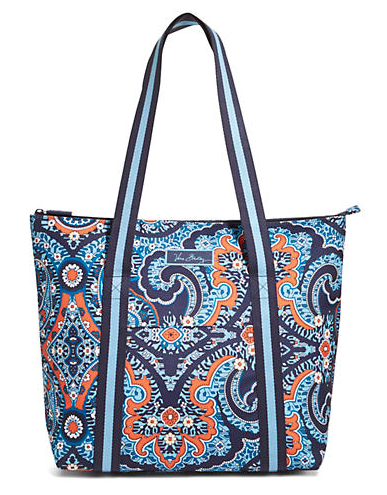 I probably didn't need another tote, but Havana Rose is the first print in a while that I absolutely LOVE. Also, I am in California and plastic bags have been banned from stores, so we have to bring our own bags. It will be nice to have a brand new gorgeous bag to take with me! One last thing, my birthday was in November so I went to use my birthday coupon for 25% off my full price order, but I only wanted one thing and it was on sale for 30% off already. So I passed the coupon along to a friend and bought the Preppy Poly Wristlet. I wanted something that would work as a wallet and wristlet so that when I am on campus I can use it if I run from a study session to the cafeteria or bookstore. This wristlet works perfectly! My iPhone 6 even fits in the front zipper pocket. They are currently sold out of black, but have a couple other color options left. Hard to see in black, but there is a zipper that goes up and down for a hidden pocket for my phone. The inside is a fun print! It has card slots and another zipper pocket. Great size for carrying what I need. Thats it for now! If you picked up anything during the sale, comment below and let us know what you got!